It's summer coming full force with heat and fun, and I know y'all could do with some cash to get some fun toys for the family to have fun outside in the backyard. 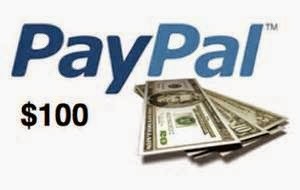 Come have fun in the Flip It $100 Paypal Cash + Swag #Giveaway! Not only will you have some cah, but you can also find a new summer read! Have you ever watched those home shows where they have bought a dilapidated house and turned it into a show piece? It is certainly fascinating to watch. However, what if one of those houses has former ghost inhabitants that just do not want to leave? 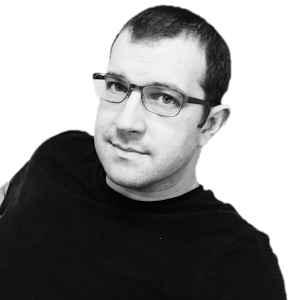 Author Michael Phillip Cash's newest book, The Flip is all about a house flip going terribly wrong. "Julie and Brad Evans are house flippers. They buy low, clean out the old occupants junk, and try to make a profit. Enter Hemmings House on Bedlam Street in scenic Cold Spring Harbor, Long Island. Too good a deal to pass up, but with an ominous secret. The old Victorian Mansion has dwellers that do not want to be dispossessed. As the house reveals it's past, will the couples marriage survive The Flip?" 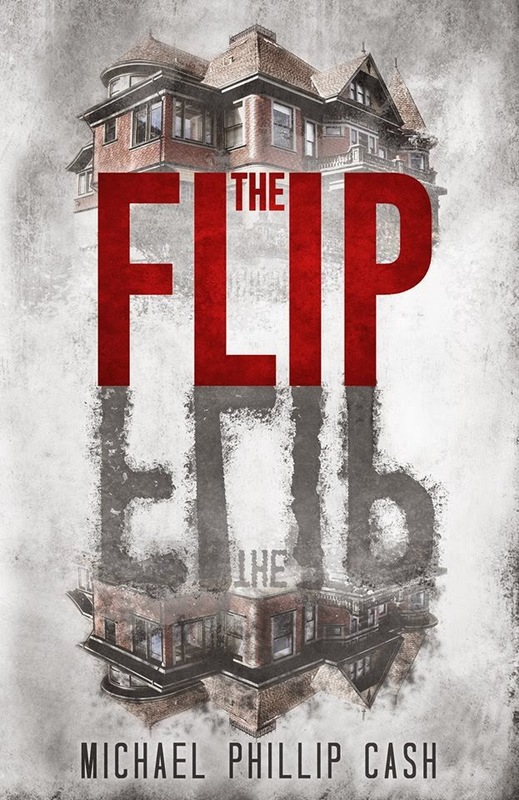 Just in time for Memorial Day weekend and looking toward the Summer, Michael Phillip Cash wants to introduce The Flip to the world at large. The author is generously giving a great and fun prize pack that will set the winner up right for Summer fun in the sun. This giveaway has been arranged and promoted by Away We Go Media. JamericanSpice was asked to promote this great giveaway on behalf of Michael Phillip Cash. No monetary compensation was given or received for this promotion. There will be one winner for this giveaway picked at random by Rafflecopter.org. Winner must be at least 18 years of age to enter and have a Paypal account. Winner must respond with full mailing address and Paypal account information within 48 hours of an email sent or forfeit prize. The giveaway is open to U.S. only. I'd like to find one of those huge old Bibles with the thumb tabs. I haven't seen one of those in years!! I'd like to find old firearms. I'd love to find a long-lost piece of art. I've always to find a secret room! I'd love to find stories/letters by those that built the house! No, I'm not a house flipper, but it would be neat to find gold bars. I would love to find some old letters. I'd like to find a secret room with (still spendable)money or gold stashed in it. If I was a flipper I would like to find some antiques and history pieces. I'm pretty nosy, so I wouldn't mind finding someone's diary. I would like to find jewelry. I would love to find old newspapers. I love reading old newspapers. We found some in the walls of our home when we re did a wall. I'd love to find old coins. It'd make my kids ecstatic! I would love to find an old diary. I would like to find old pictures or maybe someones memoirs. If I were a house flipper I'd like to find old electronics. I would like to find some old books. I would like to find jewelry or old pictures. i guess old photos or something interestingly historic. or artwork.